I’m G. And I’m so happy that you’re here! I’m a Washington DC native (woo! ), writer, multimedia storyteller, Kundalini teacher and lifestyle model. Obsessed with learning, I spend most of my time writing, reading about personal development, psychology & spirituality, taking classes on all things media and creating content because I can’t not be creating. I’m also the cheesiest person ever. Seriously. I wear my heart on my sleeve, live by inspirational quotes and think cats are the funniest creatures on Earth. With a B.A. in women’s & gender studies from Georgetown University, M.A. 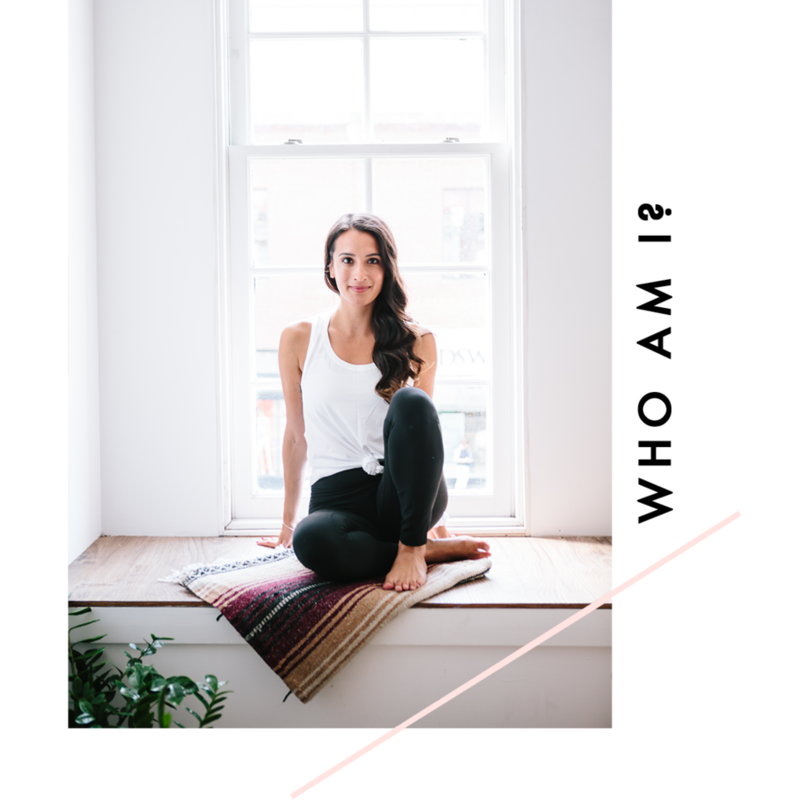 in clinical psychology through the Spirituality Mind-Body Institute (SMBI) at Teachers College Columbia University and KRI certification in Kundalini yoga and meditation, I’ve remixed my learnings to create workshops & courses that are fun, practical and super real. I’ve always known that I wanted to lead a meaningful, authentic life - but I didn’t know how to make that happen. I’ve had to navigate my own path and learn about myself, what I value and who I am by exploring all of my interests and passions. In this process of self-reflection and discovery, I’ve learned the most valuable lesson: how to listen to and follow my own intuition. And this has completely changed the way I live my life. It’s about finding your way outside the box and focusing on how you want to feel and who you want to become. It’s confusing, exciting, messy and everything in between - and I definitely don’t have all the answers. But I really love writing about the questions. Now, I’d absolutely LOVE to get to know you! The best way to stay in touch with me is through email. You can enter your name and email here to receive my bi-weekly newsletter with the latest blog updates, free meditations and the inside scoop on upcoming workshops and events. Plus, you’ll get my free guide to help you find clarity when you feel stuck, confused or just plain overwhelmed. I promise it works every time! I can’t emphasize enough how happy I am that you’re here. Please make sure to say hi! I hope to hear from you soon.